Consumers Union, the advocacy arm of us, supported reform that led to the so-called Schumer Box (a required summary of the costs of a credit card in promotional materials, named after Sen. Charles Schumer, D-NY., who as a congressman championed the legislation) and the passage of the Card Act of 2009, which outlawed certain abusive practices by issuers. But today’s confusing deals on all types of cards suggest that issuers need to make their deals more understandable to the typical consumer not just for those with math degrees. Be sure to read all of the fine print on any offer you’re considering. Some rewards cards require you to spend a certain amount to get the advertised perks. Watch for phrases such as “up to” in card offers – that may mean you’ll get the highest rewards only after spending thousands in a single year. Some cards, including some gas cards, reduce the reward percentage after you’ve spent a set amount. Check for them on rewards, especially with travel cards, because it often takes a long time to get enough points for a ticket. Some cards take away your month’s rewards if you miss a payment, and they might charge a fee to reinstate them. 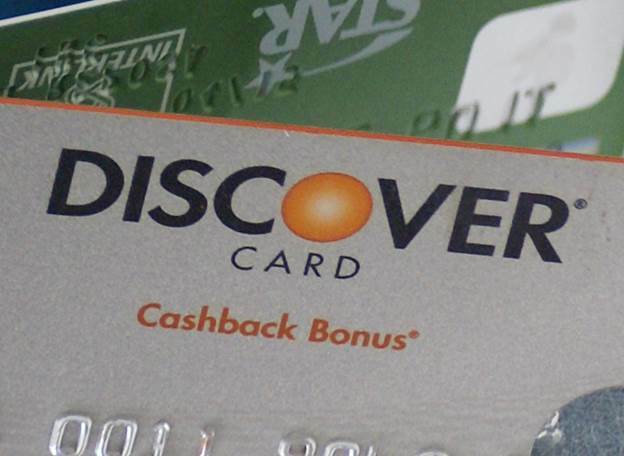 The Discover More card, for example, takes away all of your points if you miss two payments in a row. The Discover More card takes away all of your points if you miss two payments in a row. Avoid surprises by reading the notices that come with your monthly bills for changes in fees, rates, credit limit, or rewards programs. If your credit-card issuer isn’t solving your problem-a billing dispute, say, or trouble closing your account- submit a complaint to the Consumer Financial Protection Bureau (consumerfiance.gov). The agency gives issuers 60 days to resolve and close most complaints before it takes further enforcement action. Should you ditch your unwanted cards? 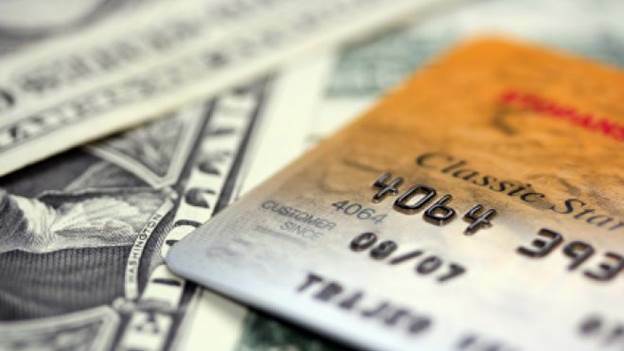 Contrary to popular belief, having a lot of credit cards is not detrimental to your score. That’s because one component of the FICO credit-scoring formula is the ratio of your balances to your credit limits. The more available credit you have relative to the amount you charge each month, the higher your score is likely to be. 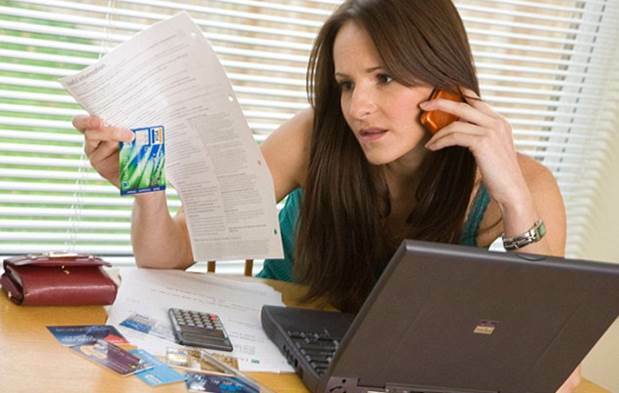 Don’t use more than 50 percent of your available credit or your score will suffer. The length of your credit history makes up 15 percent of your score, which is why the common advice is to hold on to your oldest credit cards, even if you don’t use them. But credit bureaus usually leave closed accounts on your file for 10 years, so your score will continue to reflect your payment history on your closed account. The Consumer Reports Money Lab analyzed 53 mass-market credit cards to see which ones make the most sense for typical creditworthy users with varying needs. Cards are listed in order of best rewards or lowest cost for the first year. Cash rewards: good deals for a family spending $400 a month on gas, $600 on groceries, and $1,000 elsewhere. 6% back at supermarkets, 3% back on gas and at department stores, 1% back everywhere else. $75 annual fee. No-annual-fee version pays lower rewards. $150 bonus after spending $1,000 in first 3 months. 2% back; points can be redeemed for merchandise or cash, or deposited into a Fidelity IRA, 529 college-savings plan, or brokerage account. $100 sign-up bonus after spending $500 in the first 3 months. 1% back on all purchases; 50% cash bonus at the end of the year, which equates to 1.5% back on all purchases. No foreign-transaction fee. 2 points per $1 spent for travel and dining; 1 point per $1 spent elsewhere. 7% bonus on points annually. 40,000 bonus points after you spend $3,000 in first 3 months (equivalent to $500 when redeemed through Chase’s travel agent). $95 annual fee waived the first year. No foreign-transaction fees. No –annual-fee version pays lower rewards. 2 points per $1 spent on dining, hotels, and car rental; 1 points per $1 spent on flights and elsewhere. 15,000 bonus points (equal to $200) after spending $1,000 within first 3 months. $75 annual fee. $100 annual airline allowance for baggage fees, leg-room upgrades, and in-flight purchases. No-annual-fee version pays lower rewards. 2 points per $1 spent; 10,000 bonus points (equal to $100) after spending $1,000 in first 3 months. $59 annual fee waived the first year. No-annual-fee version pays lower rewards but includes 0% purchase APR for 1 year and 10,000 bonus points. No foreign-transaction fee for either version. The cheapest balance-transfer card, provided you pay off your balance within 15 months. No balance-transfer fee on balances transferred within 60 days of account opening; 3% transfer fee applies on later transfers. Calculations are for comparative purposes only and assume a high-credit score individual. Your actual rewards and costs may vary. Excludes cards not available to the general public, airline-affiliated cards, those requiring enrollment in quarterly bonus categories for highest rewards, points cards that don’t convert points to cash or cash equivalents, and travel cards that don’t allow bookings on multiple airlines. Data current as of August 2012. (1) Rewards take into account up-front bonuses as well as annual fees. (2) Cumulative cost estimates assume the balance remains constant at $10,000 over the different time periods and uses the same billing profile across all cards. (3). Membership in Pentagon Federal Credit Union required.